Huawei has announced that it sold a massive 100 million smartphones in 2015, this put the company it third place in the top smartphone makers behind Samsung and Apple. 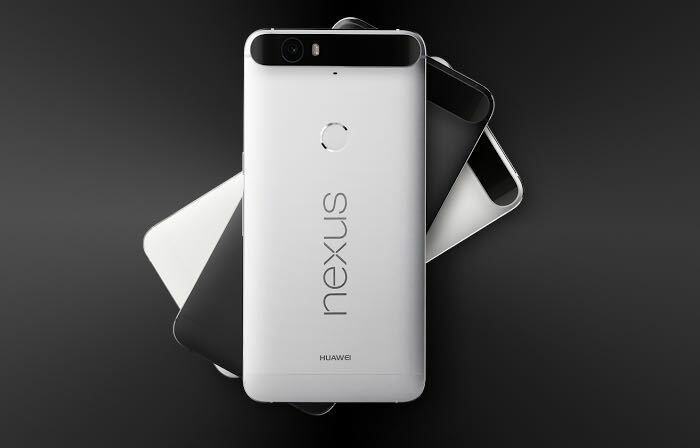 The company has released a range of smartphone this year, which have included budget device and also more expensive handsets like the Huawei P8 and Mate S.
They also built the Nexus 6P for Google this year, which has helped the company bring its brand to more customers in the US and Europe. It will be interesting to see how well they do in 2016 and whether they will be able to continue to increase their smartphone sales significantly.